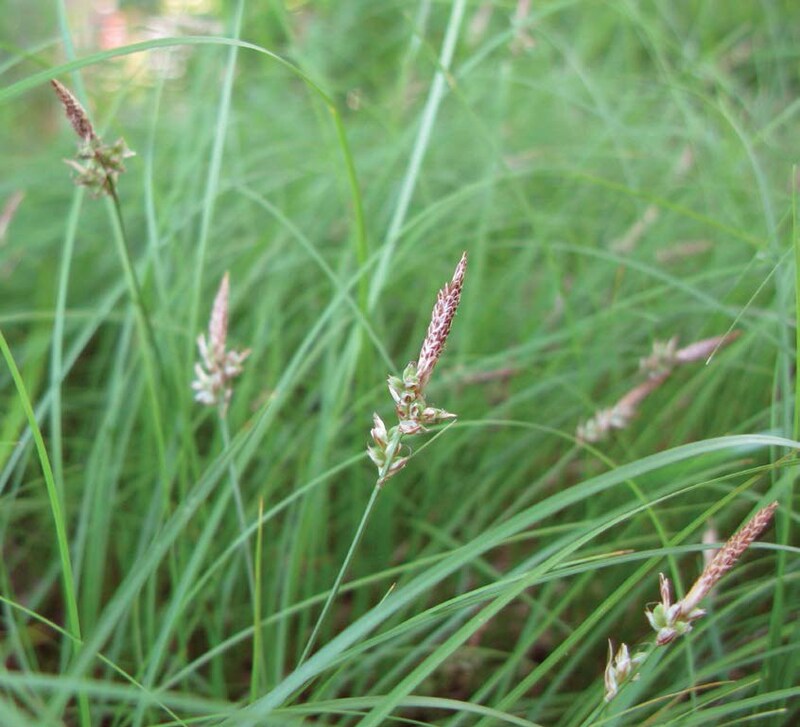 Easy to grow popular sedge for shady areas. Great planted in mass. Easy to grow in dry to medium well drained soils with part to full sun, prefers dry soils and part shade. 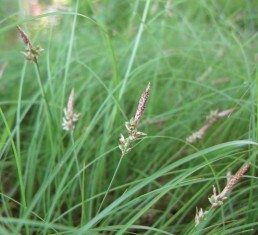 Spreads by rhizomes, monoecious, female flowers are followed by fruit.